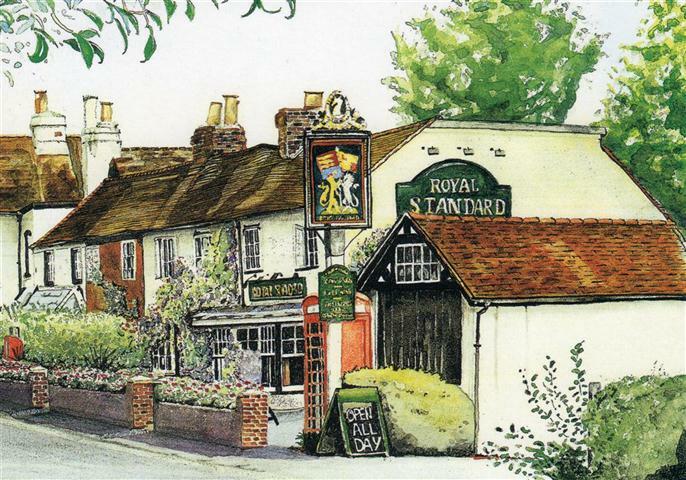 The Royal Standard is situated in Wooburn Common near High Wycombe. If you are looking for traditional ales and good home-cooked pub food, then you have come to the right place! Monthly quiz night now held on the second Monday of every month. For bookings please call us on 01628 521121.